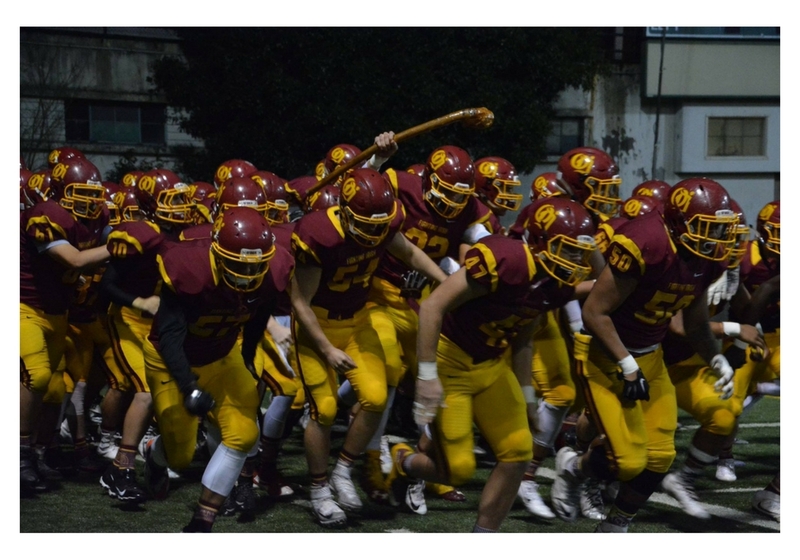 The O’Dea High School Football Program is grounded in rich tradition. Monte Kohler has been the Head Coach for the Fighting Irish since 1985. Throughout his tenure Coach Kohler has led his teams to 4 State Championships, 10 State Championship games, 24 Metro Championships, and 29 State Tournament appearances. 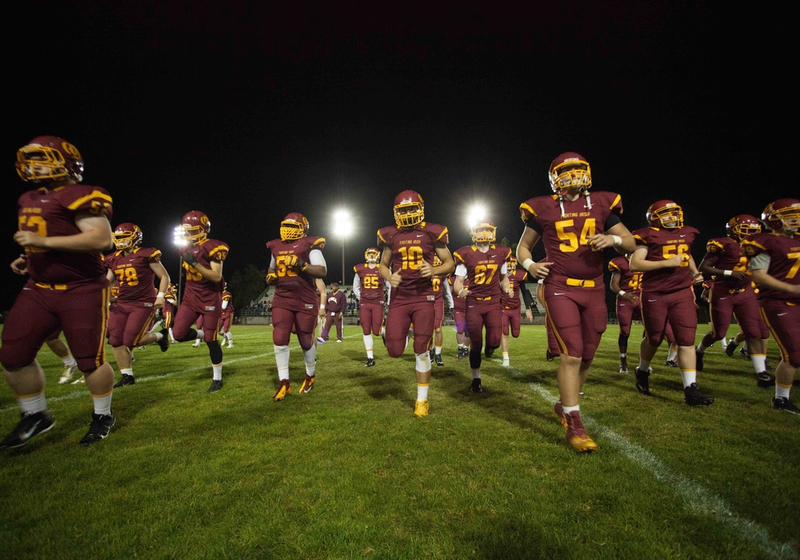 At O’Dea High School we believe it is essential that our young men learn the value of dedication and the sacrifice it takes to become part of a team. Our loyal and experienced Irish Coaching Staff consistently work to develop young men of character and purpose. This unwavering commitment to our student-athletes has paved the way for continuous success and high achievement. Go Irish! There are no announcements at this time. GO IRISH!! 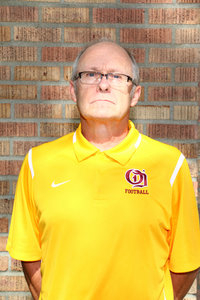 Coach Monte Kohler has been the Head Coach at O’Dea High School since 1985. In his 33 years coaching he has led his teams to four State Championships (1991, 1994, 1995, 2017), 25 League or Division Championships, and 25 consecutive State Tournament appearances. Kohler’s teams have qualified for the WIAA State football Championships 30 times; they have been State finalists 10 times. In his coaching career he has an overall record of 324-53, which ranks Kohler 2nd for number of wins amongst all football coaches in the state of Washington. Kohler’s teams have also been named Academic State Champions three times (1993, 1995, 1999). Monte was inducted into O’Dea High School’s Wall of Fame in 2000, the Washington State Football Coaches Association Hall of Fame in 2010, and the Pacific Northwest Hall of Fame in 2014. He has served as O’Dea’s Athletic Director for 32 years and teaches A.P. History. Monte enjoys spending time with his wife, Jana, son John-Edward, daughter Cody-Marie, step-daughter Ashley, and step-son Race. They also have two grandchildren: John-Phillip and Parker-Marie. 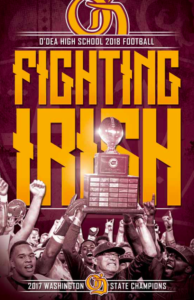 For more information about Irish Football contact Monte Kohler: (206) 624-2068 or odad@odea.org.